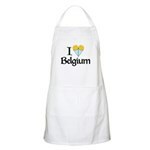 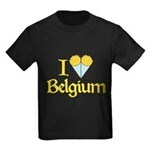 Funny I Love Belgium t-shirts and unique Belgium novelties & gift ideas. 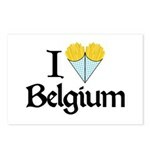 Belgian fries, called frites or pommes frites, are world-famous. 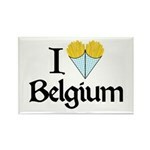 Delicious plain or with any number of tasty sauces, Belgian fries are always a treat! 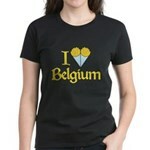 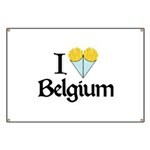 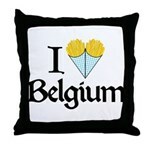 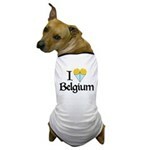 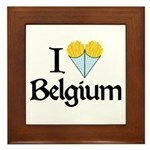 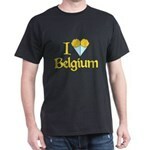 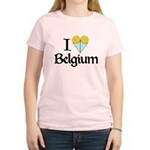 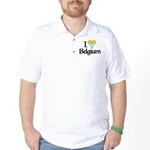 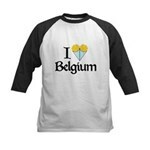 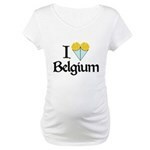 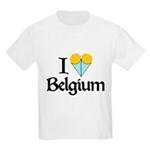 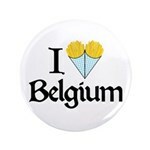 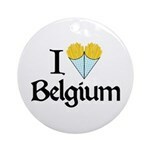 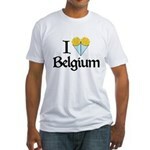 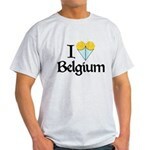 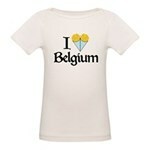 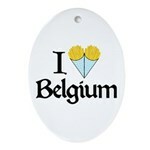 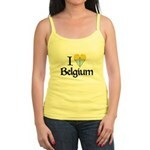 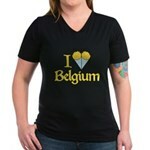 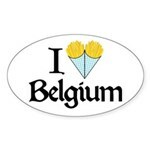 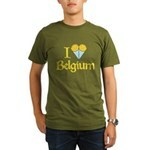 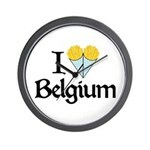 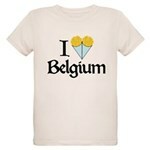 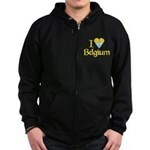 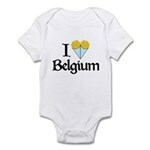 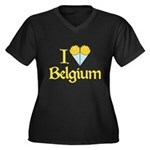 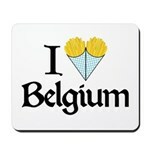 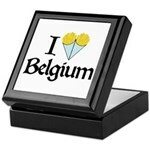 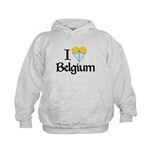 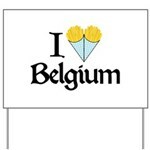 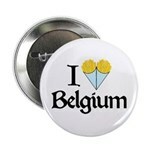 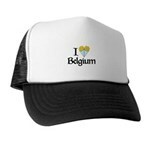 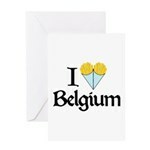 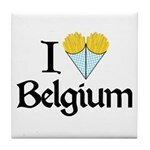 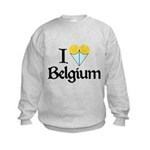 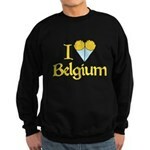 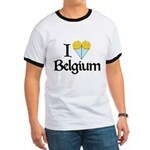 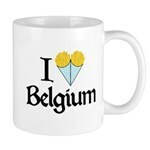 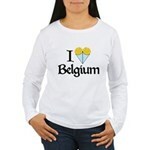 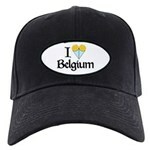 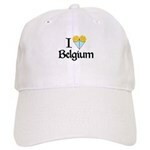 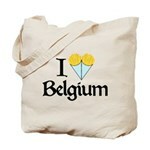 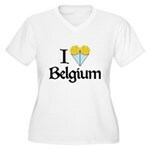 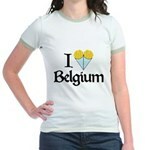 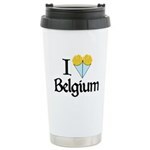 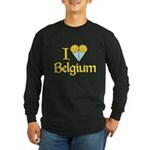 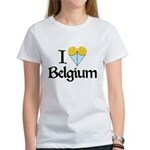 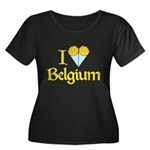 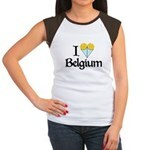 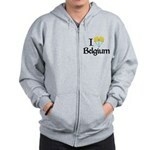 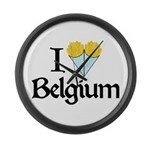 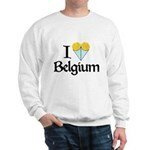 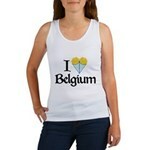 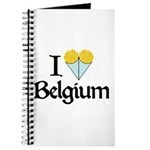 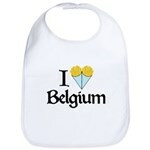 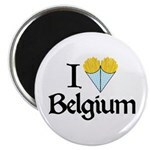 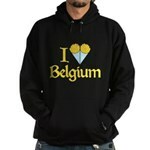 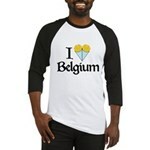 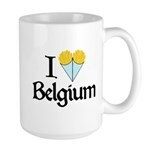 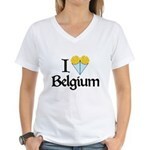 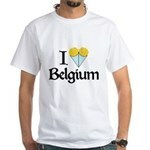 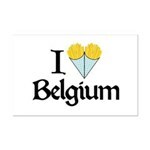 This cute design reads I Heart Belgium, but instead of a heart there are two cones of fries! 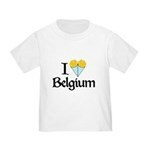 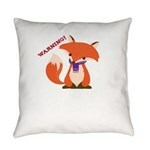 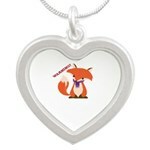 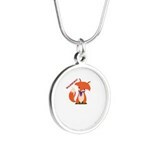 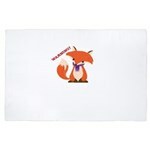 A super-cute design for fans of Belgium!